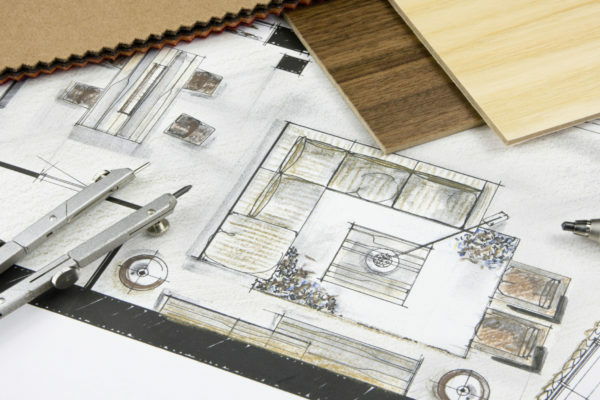 Our team of interior designers and Architects coordinate every facet of your design dream, from conception to the last architectural and interior detail. 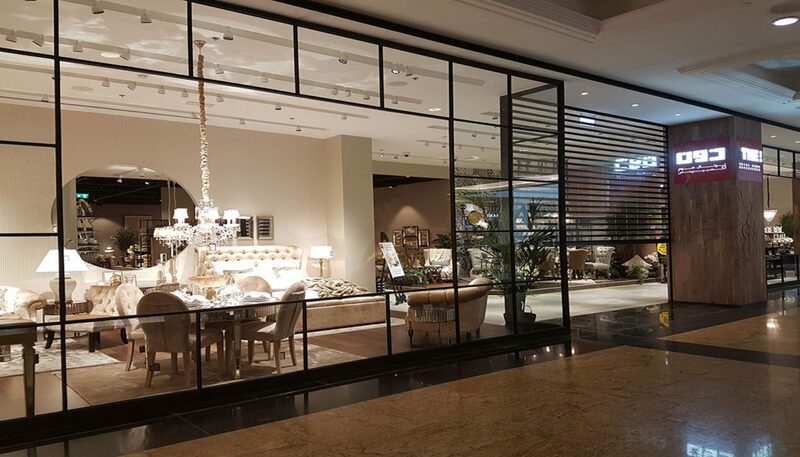 Compass MEI has completed hundreds high-end residential and commercial interior design and Space planning projects in Dubai & Norther Emirates. Drawing from our global resources and in depth knowledge, we work with only the most stylish & upscale materials, and finishes which allows our team to transform raw living spaces into tasteful interiors. Compass MEI completes interior design projects within your budget, without ever compromising on quality for commercial and retail outlets. We have a unique design and build process that provides our customers with direct control over their project from the very beginning. After the initial consultation is complete and the design agreement is signed, the next step in the process is conceptualization. During the conceptualization step, Our team goes to work planning the space and creating conceptual drawings. providing an exceptional look into what the home or space will look like once the full project is complete. e focus on every last detail to give you a true feeling of what the final project will look like. You can select a set of colors or trends to incorporate into your project. All while maintaining a feeling that is warm and inviting, yet professional. Once we have a design ready, you will have a chance to review it. We’ll answer any questions there may be and make adjustments to ensure that you are satisfied. With years of experience in the industry, our project managers are able to bring your vision to life. As a tool or skill, sketching has its role in the design process. That role will vary depending on the end-product being created, the size and scope of the project, the individual designer’s style, experience, and workflow, and the client’s expectations. We do this by sitting down with our clients to explore the vision they have. Our team then creates sketch layouts and adds elements to help build on identity and personal taste. A representative will need to visit the location and obtain the specs for the space. This allows us to maximize our design based the current floor plan. COMPASS can help you better PLAN your design projects by giving your clients Low cost and photograph quality Architectural renderings or 3D Interior design renderings of what their dream interior or exterior will look like. Let your clients see exactly what they are paying for before the first nail is hit or the first brick is laid. We take your design thoughts, architectural layout and furnishings options and give your clients realistic pictures of what their final interior or exterior will look like. Real-Visuals mainly focuses on photograph quality Architectural renderings, 3D Interior design renderings, 3D Interior design space planning, Architectural 3d Modeling or 3D Architecture, Rendering, Animation, 3D Interior Design Renderings, AutoCAD Drafting, Floor Plan 3D Renderings, 3D Product Modeling and Rendering with very quick turnaround. Our team has been working with architectural firms, architects, engineers, interior designers and construction companies for more than 8 years and supplying them with AutoCAD Drafting, Photo realistic 3D architectural renderings, interior walk through, exterior fly through, 3D Interactive Rooms, and photo realistic 3D animations. Photograph quality 3D Architectural Renderings and depth into 3d residential, commercial interiors and exteriors. 3D Architectural Rendering Or 3D Interior Design Rendering that you can step right into, with quick turnaround at affordable prices.